Welcome to Get in the Game SE! Watch the video to learn more about the Dugout Club. Get In The Game SE provides services to sales professionals with a system to achieve dramatic and permanent improvements in sales productivity. We have worked with individuals and companies in a variety of markets with many unique business challenges. We work with salespeople across diverse industries by implementing a sales process that supports prospecting, provides structure, and improves performance that drives revenue growth. We also deliver a targeted program for groups that want to explore the challenges that companies face in today’s difficult sales environment. 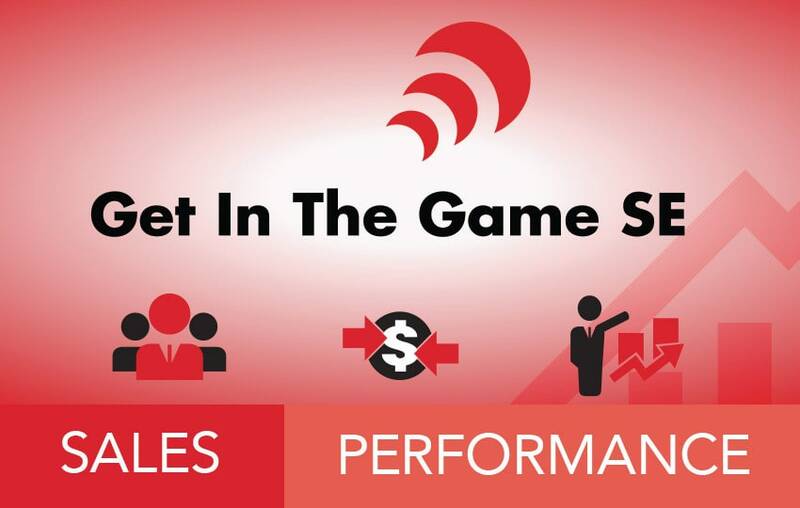 Get In The Game SE offers a sales coaching program that is developed to specifically address the needed improvement in performance, structure or approach to the Sales Professionals unique challenges and target market. An initial session to identify the situation through an Effectiveness Evaluation to identify the opportunities to improve performance is conducted and then a specific plan for the Sales Professional is presented and a plan developed to effect change. I launched this Club because I saw a need for Sales people and Small Business Owners to receive Coaching so that they can enhance their skills and improve sales performance. Call 904-472-3706 or click to request your Free Consultation with Robert Zinsser today.